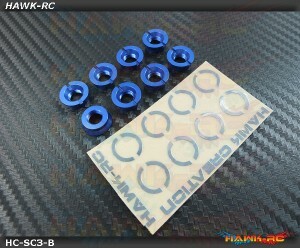 Anti Slip Stick Rocker for FrSky Taranis X9D/E, M9 Gimbal (M4, 5mm Rod) BlackSpecial design for FrSk..
Anti Slip Stick Rocker for FrSky Taranis X9D/E, M9 Gimbal (M4, 5mm Rod) BlueSpecial design for FrSky..
Anti Slip Stick Rocker for FrSky Taranis X9D/E, M9 Gimbal (M4, 5mm Rod) OrangeSpecial design for FrS..
Anti Slip Stick Rocker for FrSky Taranis X9D/E, M9 Gimbal (M4, 5mm Rod) RedSpecial design for FrSky ..
FrSky 3/16ch S.BUS receiver - TFR4SB FEATURES1) SB port is compatible with Futaba S.BUS servos and..
Hawk TX Switch Knobs Cap Orange Short V3 (2pcs, Fit All Brand TX)Tired with Stock swtich cap color? 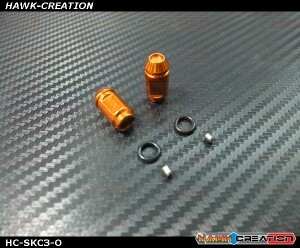 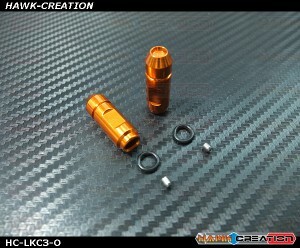 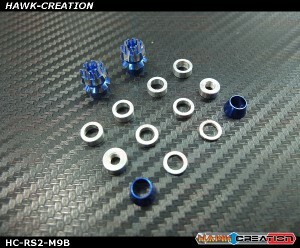 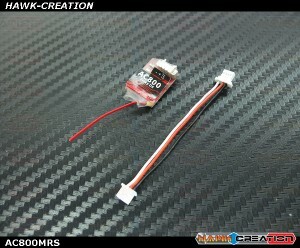 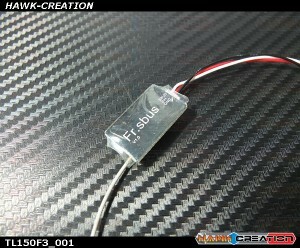 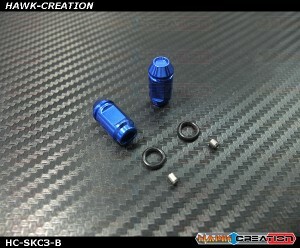 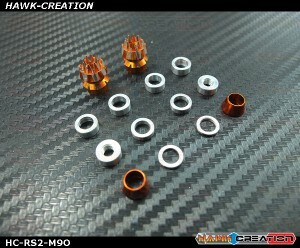 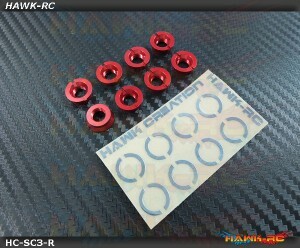 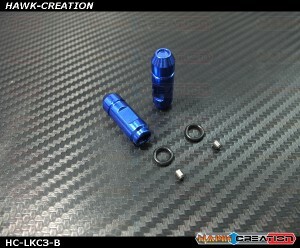 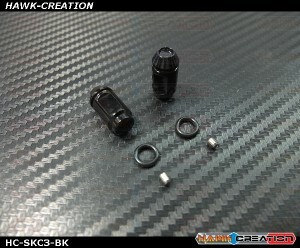 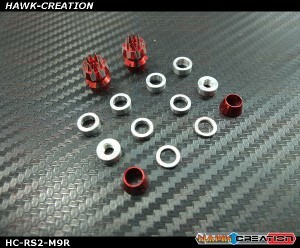 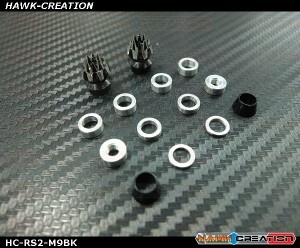 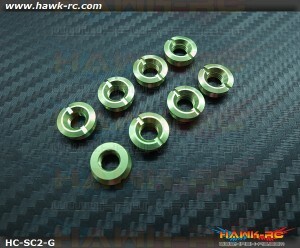 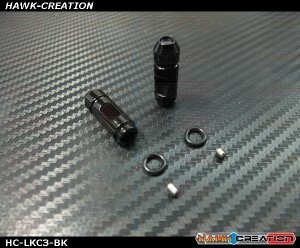 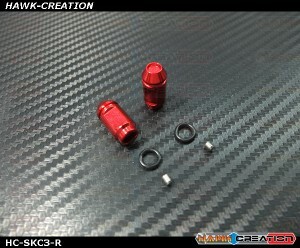 ..
Hawk TX Switch Knobs Cap Red Long V3 (2pcs, Fit All Brand TX)Tired with Stock swtich cap color? 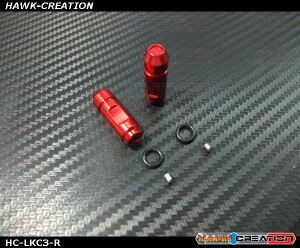 Time..
Hawk TX Switch Knobs Cap Red Short V3 (2pcs, Fit All Brand TX)Tired with Stock swtich cap color? 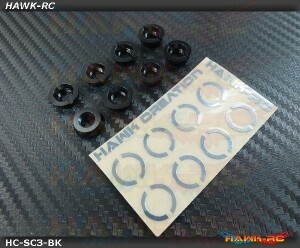 Tim..